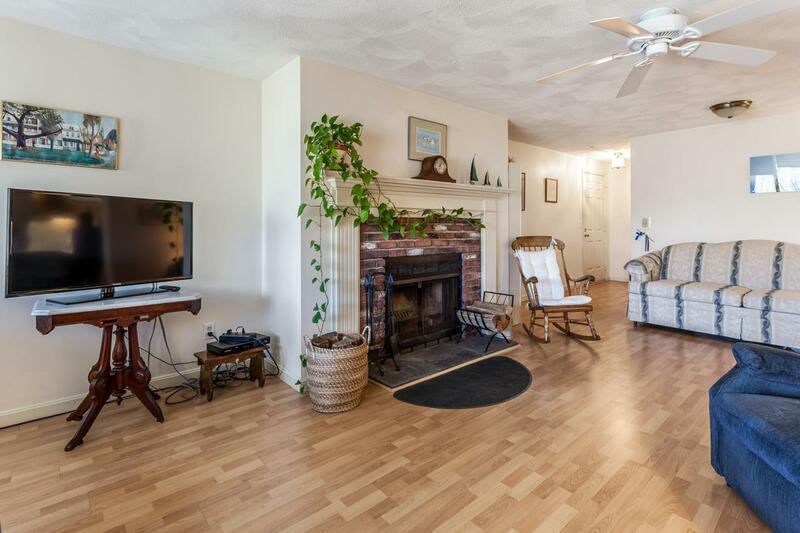 9 Hilltop Drive, Sandwich, MA 02563 (MLS #21902032) :: Rand Atlantic, Inc.
Lovely second story condo located in Hilltop. 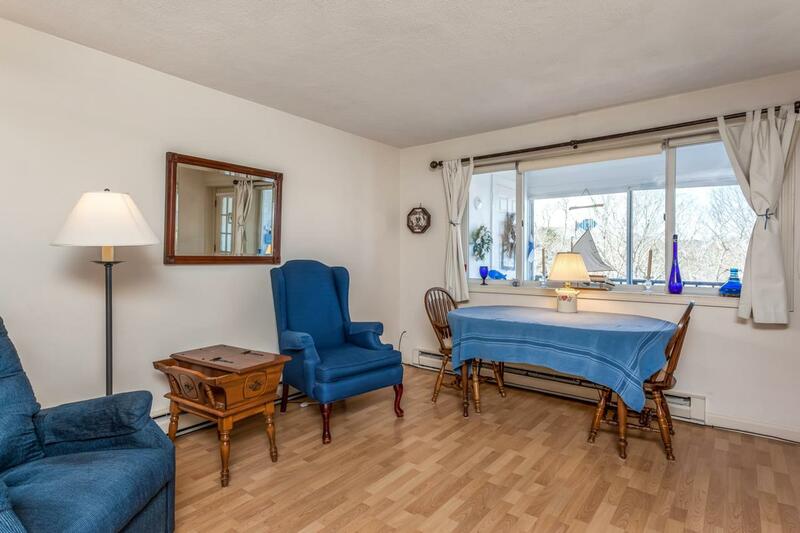 This spacious 2 bedroom, 2 bath unit lives comfortably with a 1,300s.f. layout and Pergo flooring throughout. 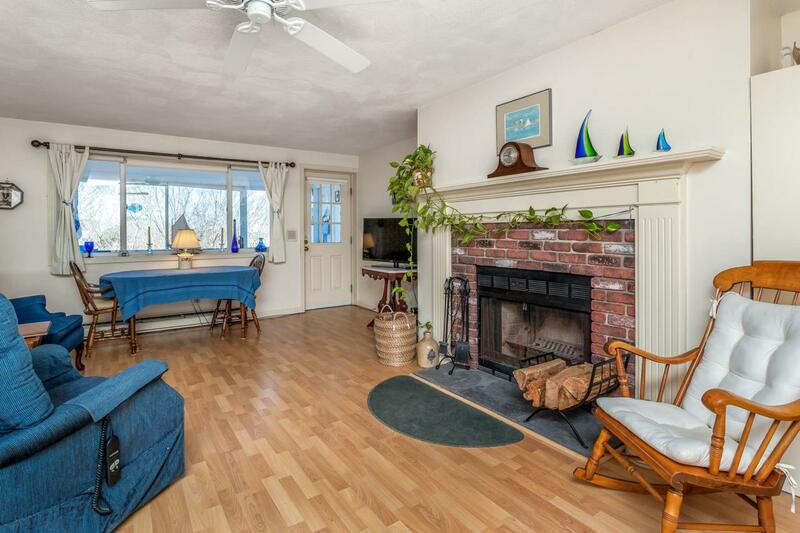 The large living room with wood-burning fireplace also has an exterior balcony with treetop views and peaks of Cape Cod Bay - the perfect spot to watch sunsets or enjoy morning coffee. The kitchen has plenty of storage and counter space, pantry with laundry and newer appliances. Parallel to the kitchen is a dining area or den/office. Both bedrooms are light and bright with the master boasting a private bath and double closets. 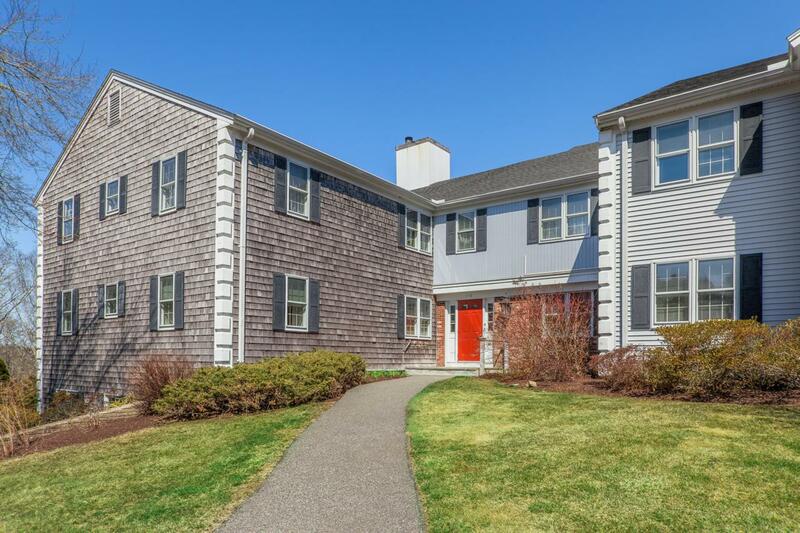 The location is ideal - 5 minutes to Exit 2 as well as downtown Sandwich and a 5 mile drive to the beach! Listing provided courtesy of Annie Hart Cool Team of Sotheby's International Realty.